*gasp! 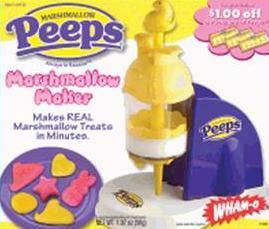 * I’m going to be looking for this at the stores during the post-Easter candy sales! !